For this list, we have considered many expert review sites and Amazon ratings and laptop price between $600 to $700. Some of the top manufacturers of the best laptops under $700 are Acer, Asus, Dell, Lenovo, and HP. Most of the laptops in this list are 15 inches and can be used by students and home users for watching movies, internet surfing, gaming, coding and basic operations. The category of best laptops under $700, is a level up when it comes to performance as it’s apparent that most of the laptops in the segment are equipped with an Intel Core i7 and a minimum of 8GB RAM. Although most of the specifications are common among these laptops, each holds a unique identity of its own. 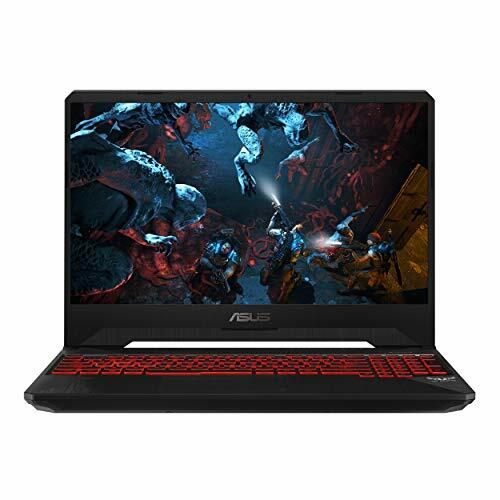 Like the Acer Aspire E15 and Asus Zenbook UX330UA may seem a little inferior among their peers with their Intel Core i5 processors against Intel Core i7, but are true entertainers with specific features like widescreen, advanced stereo speakers, 3.1 Type C USB port for quick connectivity and more; though for gaming, the former is a better option as it encases an NVIDIA GTX 940MX 2GB GPU and a bigger 15.6” display. But the Asus Zenbook could be more comfortable for work with its fingerprint reader and ergonomic keyboard. Another Core i5 runner, HP Envy 13 is a more credible piece of art among the above three, with its all-metal body and an incredible battery life of 14 hours. Fortunately, all the Core i5 laptops here house a 256GB SSD storage. 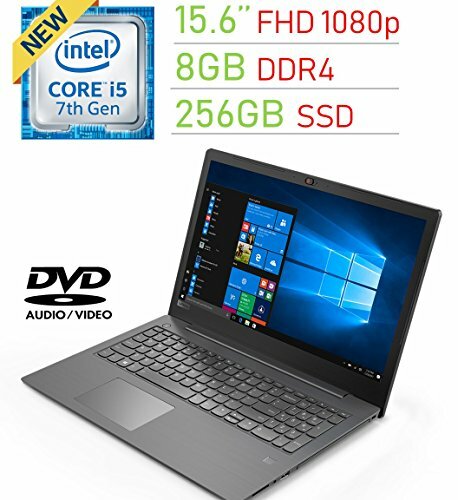 Talking about Core i7 powered laptops of this category, we have HP 15.6 HD Notebook and Dell Inspiron 5000, both of which also feature 16GB RAM, but no SSD, rather 1TB HDD storage. 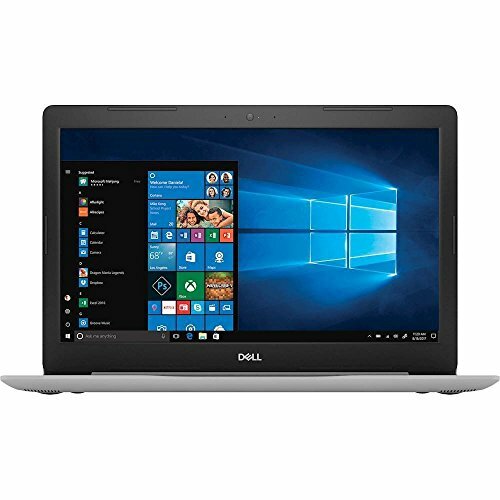 Though it seems, for professionals, Dell Inspiron would be a better choice because of its 17.3” widescreen and a RealSense 3D webcam for better video conferencing. 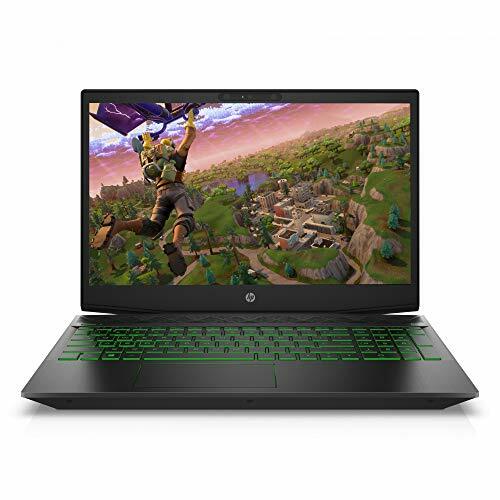 But what’s tempting about the HP HD Notebook is its energy-efficient architecture, despite having Intel HD 620 Graphics with a total of 6230MB Graphics memory, which makes gaming, a steamy experience.